Everyone knows I'm a huge Anne Rice fan (duh, the reading challenge might be a clue lol). 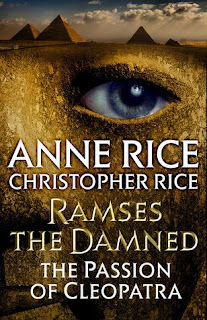 She's my favorite author and she has written a sequel (with her son, Christopher Rice) to one of my favorites of her books, The Mummy, or Ramses the Damned. 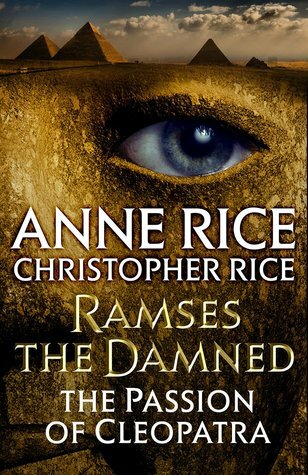 The new book is titled Ramses the Damned: The Passion of Cleopatra. 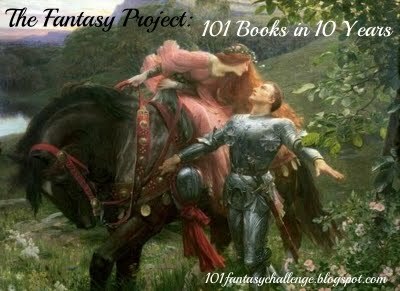 So, I've decided to host a read-along of the first book in honor of the sequel's release in November. This will be a reread for me and frankly, I'm pretty excited. Rereading a favorite is always fun! If you would like to join us, leave a comment (and a link to your post, if you do one). 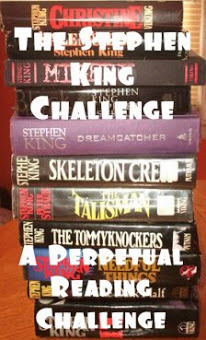 I will have a post ready on October 1st with the reading/discussion schedule. 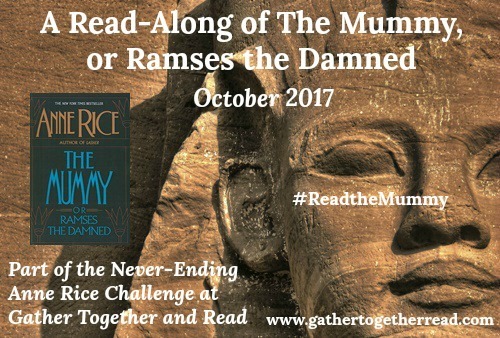 Note: You do not have to be a Never-Ending Anne Rice challenge participant to join in on the read-along. 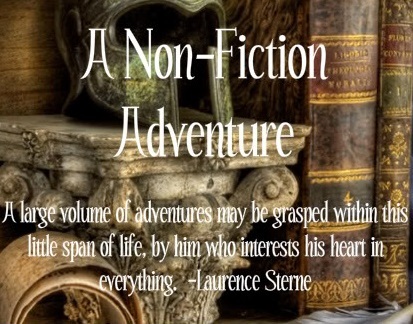 I have never read anything by Anne Rice, although many of her books are on my TBR! Yes, I will join you. I am desperately waiting for her last The Vampire Chronicles book to be published in Portugal, but I never read anything apart from this series.